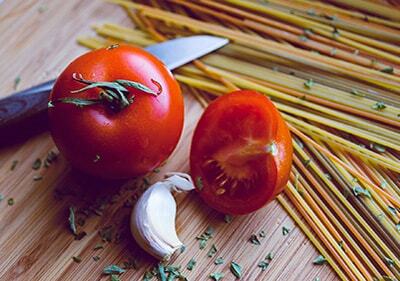 We’re always on the lookout for the best in Italian cuisine—and the best ingredients for cooking it ourselves. 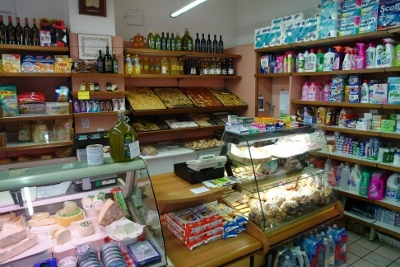 Over the years we’ve come to know a great little business in San Lorenzo al Mare that we believe you should, as well. Ligurian wines are only produced in smaller quantities; that is how they can locally be enjoyed. The following wines are grown on the sunny but relatively small areas. Vermentino, Bianco di Coronata, Dolcetto, Pigato, Rossese di Dolceacqua, Sciacchetrà (dessert wine). Whoever has the opportunity to keep a lot of space in the boot should do so as to buy specialties in Liguria and enjoy the scents and tastes of Ligurian cuisine at home as well. The cuisine is influenced by the combination of Alpine and Mediterranean, proximity to France and the capital of the Genoa region as a trading metropolis with global reach. Specialties are usually only in small quantities and with high quality from many different vendors. The Ligurian farmers reclaimed the mountainous country small terraced farmland in order to grow olives, chestnut, wine, fruits and vegetables Artichokes from Albenga and bright coloured beans from Badalucco and Pigna. 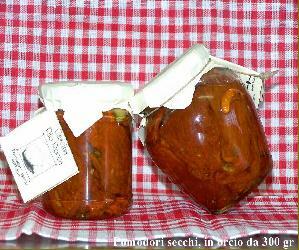 This is where you find Ligurian recipes. Artichokes, zucchini, fennel, aubergines, peppers, bright coloured beans, tomatoes and chickpeas. Farinata is flour made from chickpea. It is another delicacy that is appreciated by gourmets and everyone should try. 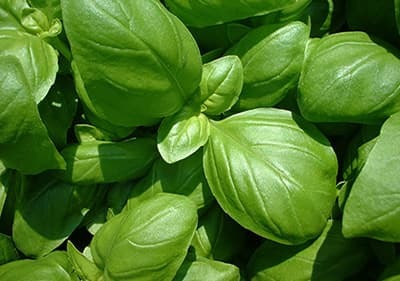 A small herb garden with basil, marjoram, thyme, sage, rosemary, savory and mint is part of the standard furnishing of every household and is affectionately cared for in small herb gardens or in pots on terrasses, doorways and balconies. Livestock farming is mainly in rabbits, poultry and goats. Dishes like fried rabbit, veal and roast beef come from the hinterland. Whoever is travelling within Imperia should make a detour after Vasalico. One does not only find the world's best garlic here but salami with fresh garlic as well. It is also worth tasting the salami from Sant'Olcese, above Genoa which is slowly dried on wooden fire provided with your very particularly spicy aroma. Young and old still go hunting together even today and enjoy themselves in the local restaurants on wild game, especially wild boar. Mushrooms and snails are collected from the woods. Wild plants used for filling in of pastry and puff pastry come from the mountains. There is a good selection of vegetables mixed with cheese from goat and sheep milk and partly from their own production which comes from the surrounding farms with fresh eggs, and pine nuts. The Ligurian Sea offers a wide selection of fish: anchovies (acciughe) sardines (sarde) bream (dorata), sea bass (branzino), swordfish (pesce spada) and sea fruits crabs, clams (vongole), mussels (cozze), scampi, squid (polpi) and octopus (seppie) very originally prepared. They are prepared on the grill or steamed in an (al cartoccio) foil. Dried cod, known as stockfish (stoccafisso) here has its origins in the seafaring kitchen and is sold in the region as a specialty. Baccalà, which is sold in piece meals in the Friggittorie, is also counted among the delicacies. 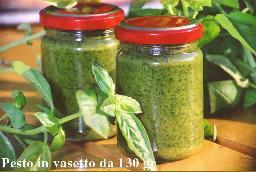 Basil is one of the main ingredients of "pesto"
The best known is probably the Genoese pesto. The green cream, olive oil, grated cheese, with pine nuts and garlic has in the mean time conquered the culinary world. "Pesto" (comes from pestare, crush or, chop something) is eaten with trofie or trenette. A small secret tip: Boil one with a diced potato along with the noodles. Holiday on the Riviera does not only mean sun, beach resorts and pizza slices. Whoever has not yet tried Focaccia will afterwards get addicted here. Foccaccia is a baked flatbread stuffed with olives, cheese and onions. The famous almond macaroons (amaretti di Savona) come from Savona. Alassio Diano Marina will spoil you with the chocolate nut chocolate (Baci), Bugie and candied fruit will sweeten your visits. Family business, founded in 1889 and still successfully producing the good treats for family recipes. Family-run business selling biologically farmed oilve oil extra virgine, homemade pesto, olive paté and pickled olives as well as beauty products such as cremes, massage oils and olive oil soap. Rio Rocca is an agricultural company which offers extra virgin oil, a restaurant, Ligurian specialties and camping. 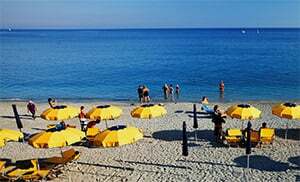 We are located 5 minutes from the sea, in the province of Imperia, Liguria. 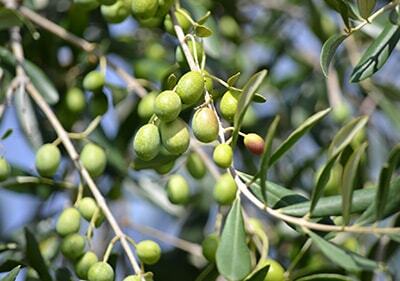 Rio Rocca survives because of our 10,000 square metres land, 1600 olive trees and because of the people love the land and cultivate it with passion. Milk and cheese products from cows and goats.